 Used 2018 Ford Focus for Sale in Vernon, Okanagan, BC. Low Mileage, Leather Seats, Bluetooth, Heated Seats, Premium Sound Package, Rear View Camera! Compare at $21959 - Our Price is just $19974! This attractive, efficient Ford Focus is one of the best-driving small cars on the market. This 2018 Ford Focus is for sale today in Vernon. Most compact cars focus on value and efficiency, but this Ford Focus adds a fun to drive factor that comes as a pleasant surprise. An attractive car inside and out, the Ford Focus is a standout in a competitive segment. This hatchback has 18068 kms. It's magnetic in colour. It has an automatic transmission and is powered by a 2.0L 4 Cylinder Engine. This vehicle has been upgraded with the following features: Leather Seats, Bluetooth, Heated Seats, Premium Sound Package, Rear View Camera, Sync. It has some remaining factory warranty for added peace of mind. To view the original window sticker for this vehicle view this http://www.windowsticker.forddirect.com/windowsticker.pdf?vin=1FADP3N28JL247698.